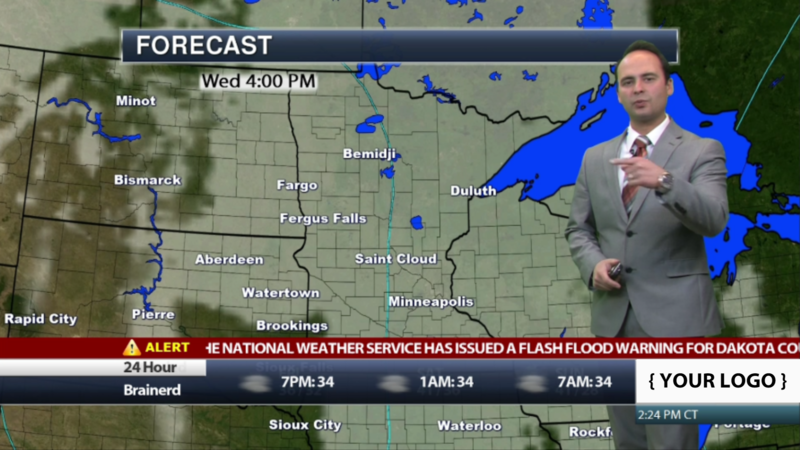 Minneapolis, MN: Praedictix is formally introducing WeatherPlay. This highly customizable platform allows you to create a “wheel” of automated 24/7 weather content. Many media companies, such as broadband cable municipalities, are dealing with outdated systems and hardware that is no longer being supported by the original provider. For that reason, Praedictix’s is excited to offer a new solution! Upgrade your automated weather channel with WeatherPlay’s high-resolution maps and graphics tailored for each individual client. Construct your channel from an array of maps, panel graphics, and forecast videos. As a result, you give clients their own local weather channel! Lower 3rd banner & full L bar options. Integrate your logo and sponsorship graphics. 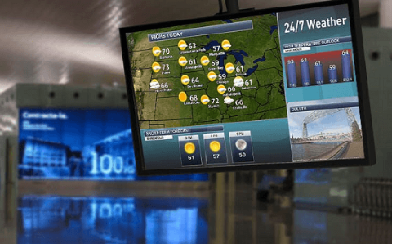 As a “white label” product your 24/7 automated weather channel is completely customizable! 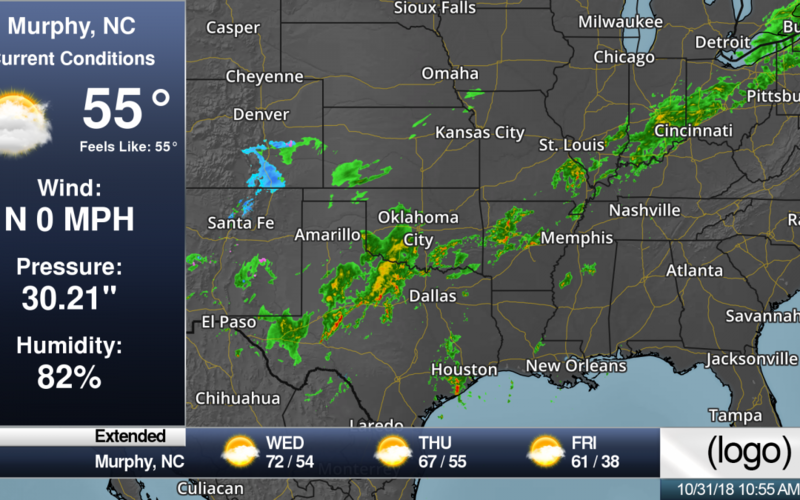 WeatherPlay includes a full suite of weather content to choose from–from radar loops and forecast maps to current conditions and extended forecast graphics. In addition, Praedictix works closely with our clients to create custom map views and the perfect line-up of relevant weather content. Include a live severe weather ticker! This ticker scrolls through the latest National Weather Service watches and warnings and is also customizable for any location in the United States. Easily integrate your own graphical elements and logos. Utilize banners and icons to complete your own unique look. Integrate your maps with a website. Most noteworthy is the sponsorship integration. As a result of these integration capabilities, an additional revenue stream for clients opens. Finally, a low maintenance turn-key solution. WeatherPlay includes hardware loaded with your player and custom graphics. Assistance with player installation available. Are you interested in learning more about WeatherPlay by Praedictix?